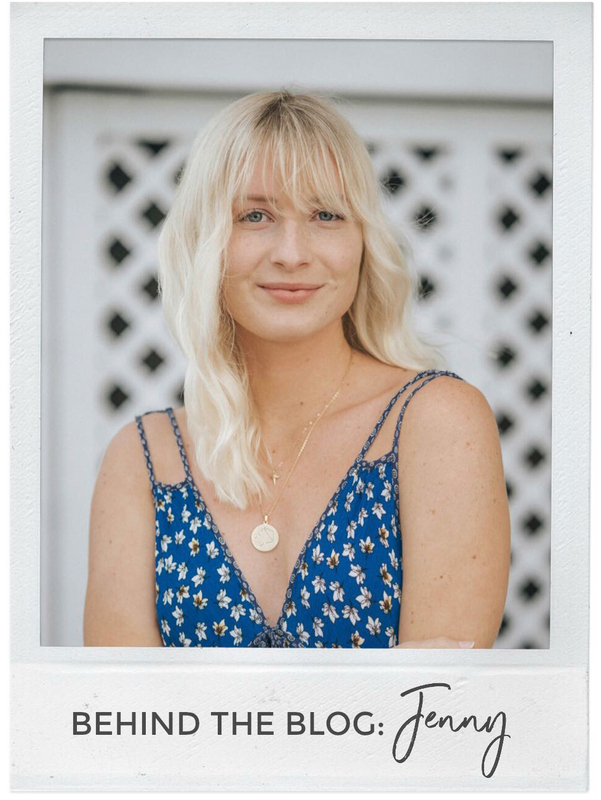 When it comes to beauty products, I’m constantly finding myself reading what other bloggers recommend and who uses what. I like to learn about new products and how they can benefit me. Makeup was a mystery to me in the beginning. As I’ve read more and more about different products and starting using them, I’ve collected a few favorites. I have been through my fair share of duds and products that just do not work and I’ve found that in order to truly find out if something works well for you, you need to try it. Some of my favorites are ones I have been using for years and some I have just discovered. Either way, I’ll give you the low down on what I recommend. 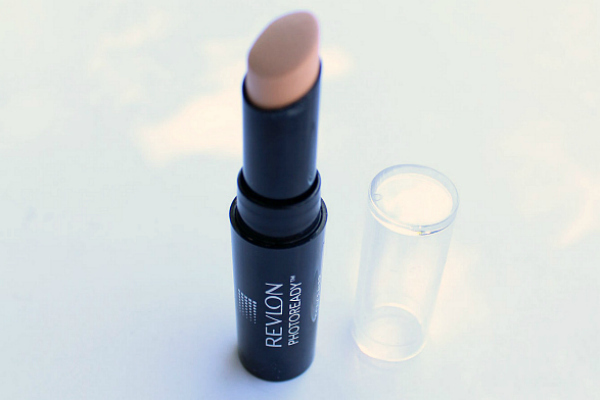 Revlon Photo Ready Concealer – This is a new one and I just recently tried it out. I was iffy about buying it because I didn’t really like the Photo Ready foundation. BUT, I gave it a try and found it I love it! It goes on really smooth and isn’t too light or too heavy. Recently, I’ve been using only this concealer and powder without any foundation. A little under the eyes and around the nose does the trick. I wear the shade Light. Maybelline Falsies Mascara – If you are looking for a cheap mascara that works great and makes your eyelashes super long, try Maybelline’s Falsies mascara. I’ve been using this one for years. The way the brush is shaped makes it easy to apply to both your top and bottom lashes. It can be hard to apply mascara to your bottom lashes without getting it on your skin, but this mascara’s brush is shaped the way eyes are shaped. 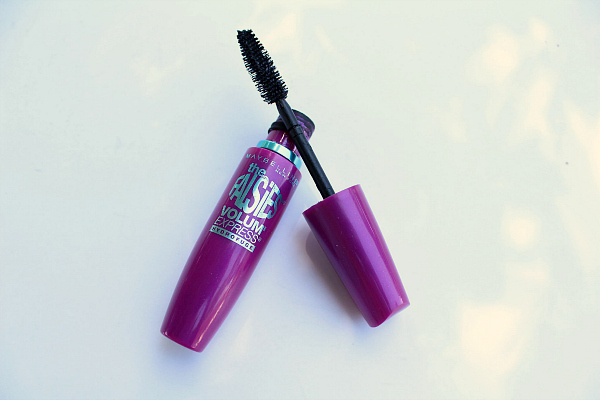 The formula of the mascara works like a champ too. It spreads out your lashes, makes them fuller, and even look longer. I usually buy this mascara in waterproof black, and it will stay on throughout swimming, crying, and heat. 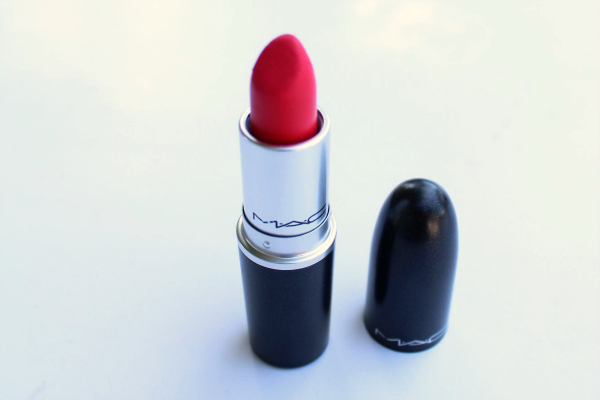 Mac Relentlessly Red Lipstick – When it comes to red lipstick, it can be a challenge. Finding one that can be trusted to go on evenly and stay on is something you won’t find with every red lipstick. Mac is one of my favorite companies, even though they can get pricey. Investing in a good red lipstick can be beneficial and I highly suggest doing just that. The shade Relentlessly Red from Mac is the perfect red. It’s matte and stays on for the whole day, that means it won’t rub off and get on your teeth, who wants that?! Spend the $16 on this one girl. 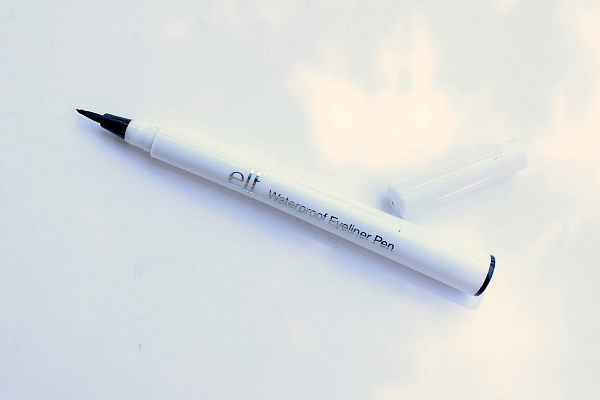 e.l.f Eyeliner Pen – I constantly get asked how I get my winged eyeliner perfected. I have a secret, it’s the eyeliner pen by e.l.f! You don’t need one of those fancy brushes and a pot of that black mushy stuff to get a killer winged eyeliner look. This pen does the trick and in half the time. It has a pointed tip which is perfect for a perfect flick and more importantly, it doesn’t smear. I get the waterproof one in black. Please excuse the makeup stains, I think it’s time for a new one. Jane Iredale Magic Mitt – I read a review on this mitt some time ago and decided to put a little faith in it since it claimed to be “magic”. 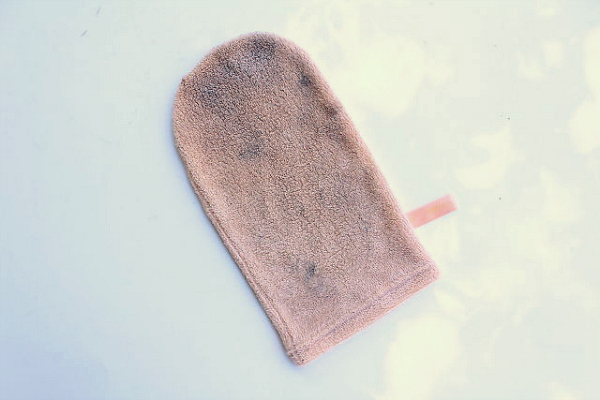 Basically, this mitt is a knitted micro-fiber wash cloth that only uses warm water to remove makeup off of skin, no cleanser needed. My first thought when I felt this mitt was that it was soft. I mean really soft. The reason it is so soft is because the micro-fibers that it is made with are many times thinner than a human hair. That’s crazy thin. 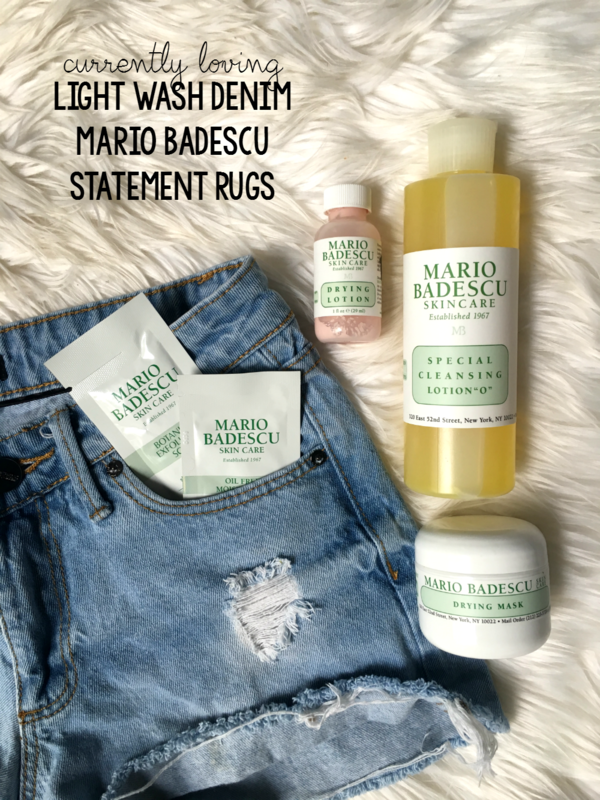 In addition to being so soft that you won’t want to stop running it accross your face, it actually works by getting rid of makeup without having to use a cleanser. This happens because the mitt breaks the surface tension of the oils that bond makeup to the skin while the fibers exfoliate. This is my all time favorite wash cloth and I highly recommend it. Plus Jane Iredale does not test products on animals, which gives this company an A+ in my book.